If you want a charming home in a family-friendly community, then Rancho Santa Fe may be just right for you. 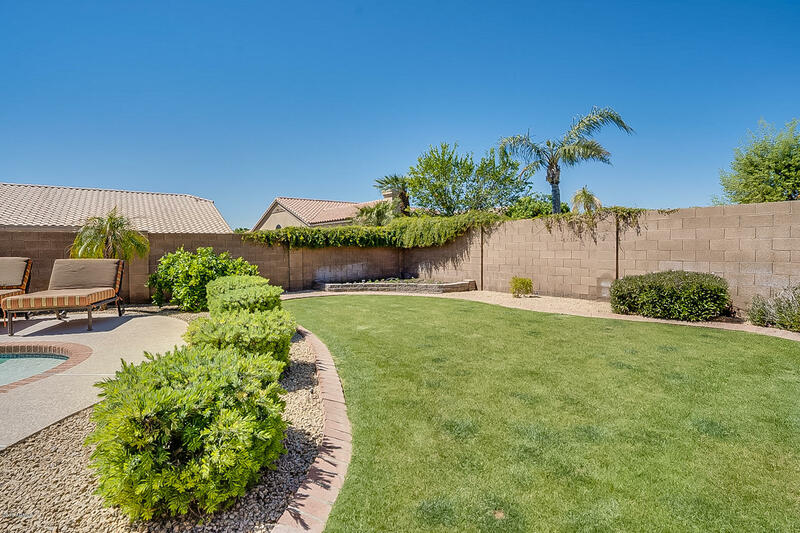 Located in Avondale, Arizona, which is roughly fifteen minutes west of Phoenix, Rancho Santa Fe offers a quiet community in arms reach of the metropolitan area. Tons of great amenities are available within the community, including parks, walking paths, recreational fields, athletic courts, and even an onsite elementary school. The surrounding local area provides numerous shopping centers, restaurants, schools, and medical centers. Abundant golf courses are nearby, including beautiful Palm Valley Golf Club. Well-maintained roads provide easy transit to nearby communities and all of Phoenix. Nearby mountains provide a breathtaking backdrop, along with hiking adventures. The houses in Rancho Santa Fe are gorgeous and come in many styles, sizes, and price ranges to allow you to get the right fit for your family’s needs. Whether you’re looking for a starter home, or a bigger home to bring or start a family in, this community has what you’re looking for in a price range you can afford.